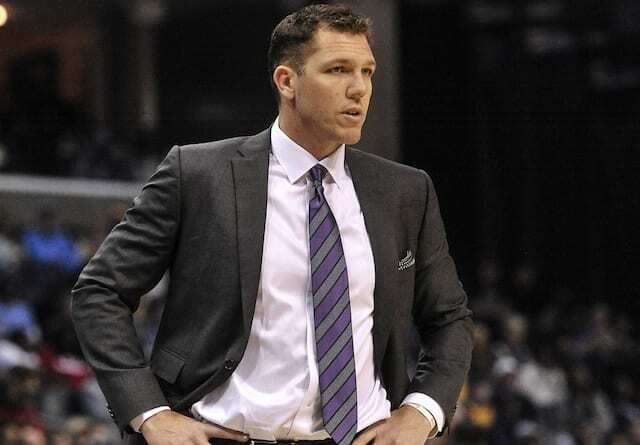 The Los Angeles Lakers don’t have a player set to participate in the All-Star Game, but the weekend at Staples Center will not go one without local representation. Lonzo Ball, Brandon Ingram and Kyle Kuzma were named to the Rising Stars Challenge, while Larry Nance Jr. is competing in the Slam Dunk Contest. 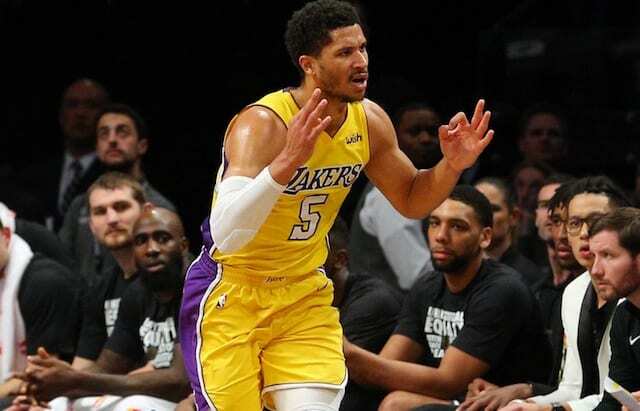 It’s the first time the Lakers had three players named to the game since 1997 when it was Kobe Bryant, Derek Fisher and Travis Knight. As for Nance, he’s only the fifth player in franchise history who will take part in the Slam Dunk Contest. Of the previous four, only Bryant slammed his way to a trophy, doing so in 1997. 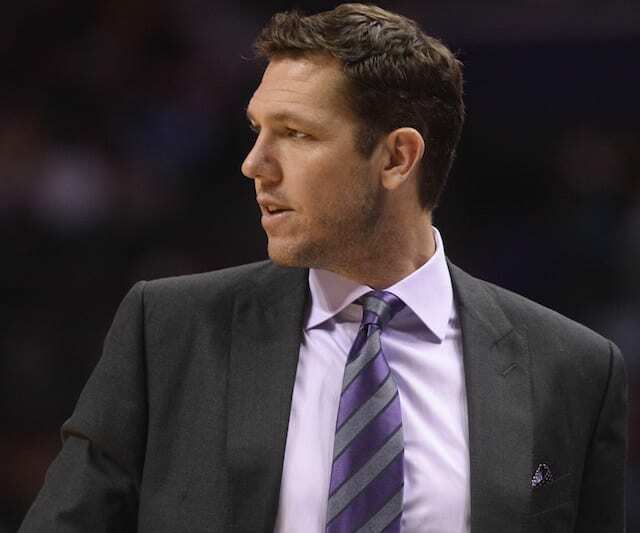 In addition to looking to follow in his former teammate’s footsteps, Nance will also look to match his father, who won the inaugural competition in 1984. Much like the overall NBA game and style, that of the Slam Dunk Contest has evolved throughout the years. Participants have used special wardrobe, props and anything and everything in between. During a pregame interview that aired on Spectrum SportsNet, Nance said he’s already received advice and feedback from each of his teammates. Nance added he’s decided on the dunks he will attempt in hopes of being crowned champion. 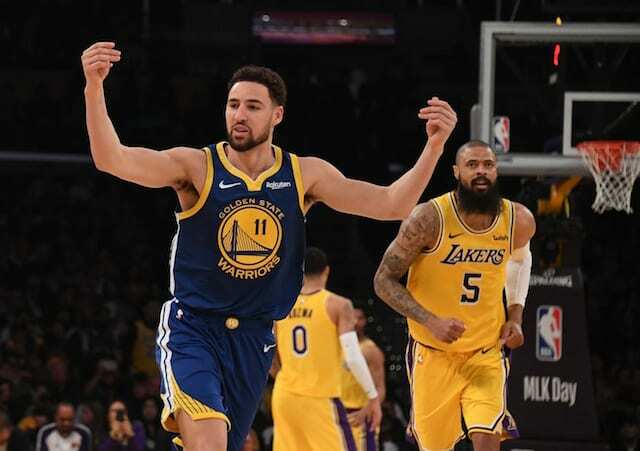 The 25-year-old has a history of impressive flushes throughout his young career, including one this season that came at the expense of Kevin Durant. 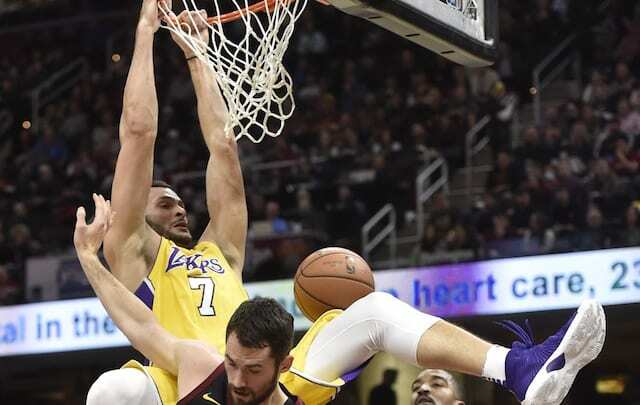 During a recent appearance on the Lakers Nation Podcast, Nance named that dunk among his more memorable ones. Ironically, the added flair is something many question whether or not Nance will be able to meet. Particularly since he’s considered a prototypical in-game dunker.